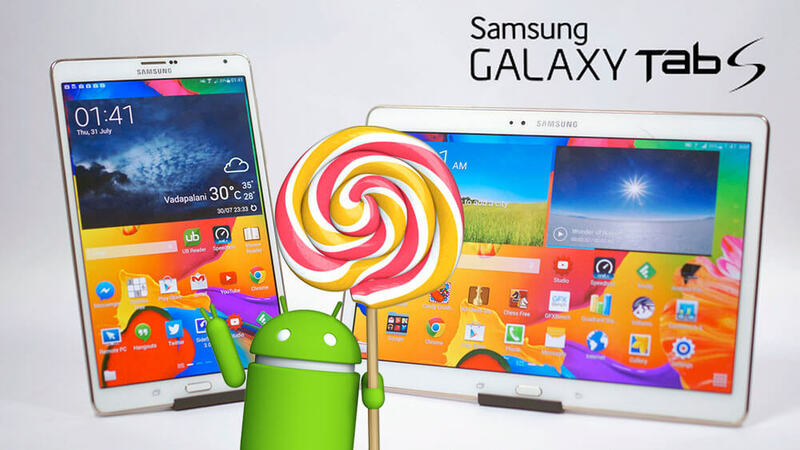 Samsung already rolled-out the Lollipop 5.0.2 update for the Galaxy Tab S 10.5 earlier this month. Today, Samsung has started Rolling-out the same official Android 5.0.2 Lollipop Update for its Galaxy Tab S 8.4 Wi-Fi (SM-T700). The Update is currently available Over-the-air (OTA) and via KIES in Korea. The other Galaxy Tab S 8.4 LTE variant will get the same update by the end of this April. The firmware update brings latest Android build 5.0.2 and build number [T700KXU1BOD4] with a build date [19,April 2015] which indicates a very fresh build. The Update also brings lots of performance enhancements, security fixes, bug fixes, New screen-lock, New notifications bar, updated TouchWiz UX with Material Design optimized for tablets. 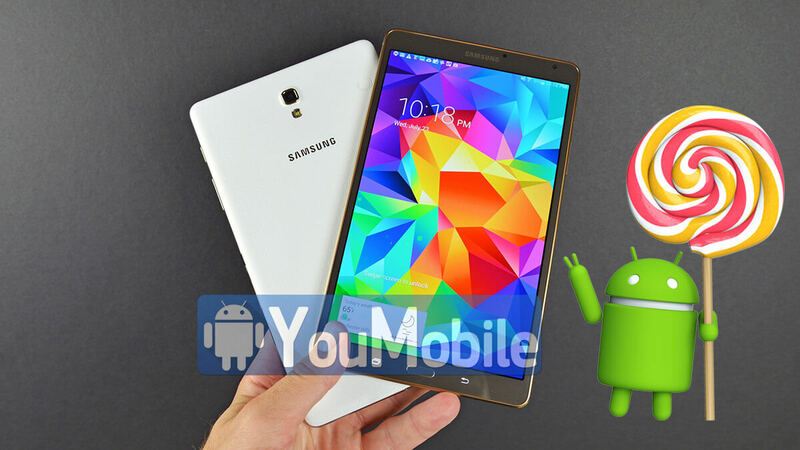 Use Our Odin 3 Tutorial to manually flash the firmware on your Galaxy Tab S.